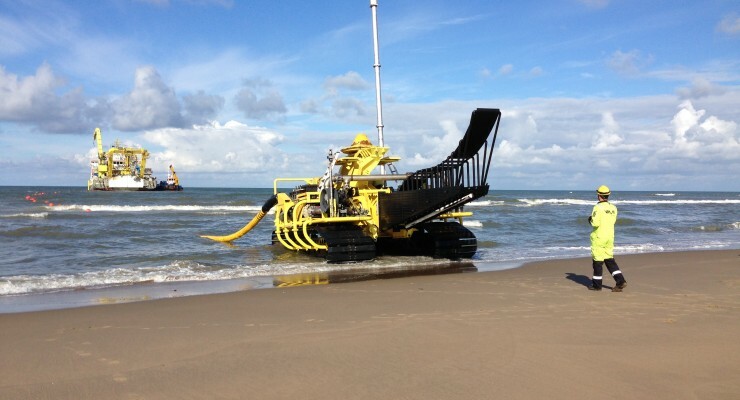 VBMS specialises in subsea power cable installation, Balance of Plant maintenance for the renewable market, SURF installation for the oil & gas market and installation of interconnectors. The company delivers added value with its robust end-to-end project management and multi-disciplinary grid-to-grid solutions. In addition, VBMS complies with strict European and international industry standards, reflected in a high QHSE ranking. VBMS provides quality services balanced with cost effectiveness, with a portfolio including major offshore developments in Europe and beyond.